The view from the Taylor-Made Deep Creek Vacations & Sales office states that someone clearly shook the snow globe. 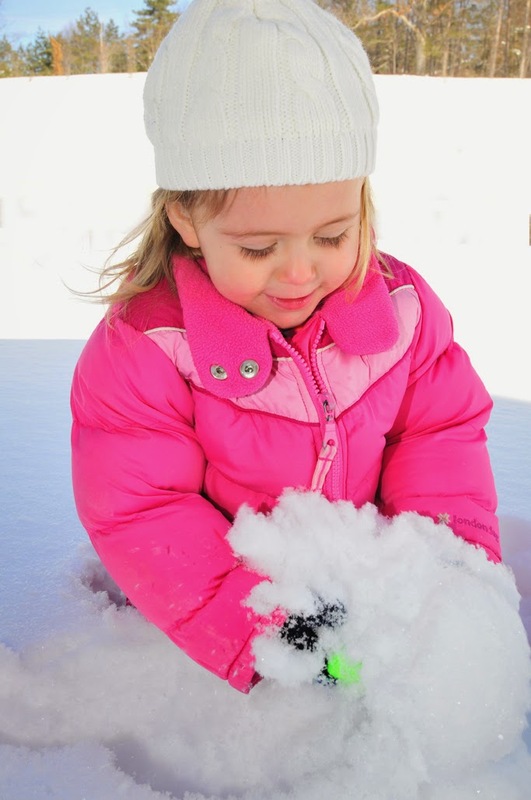 Our area has been covered in a few inches of fresh snow almost daily this week which makes for awesome outdoor play! I think it would be easy to say that now is the perfect time to visit our area since there is such a wide variety of activities to choose from. Do you just want gather some friends for a weekend away tackling the slopes skiing or snowboarding? 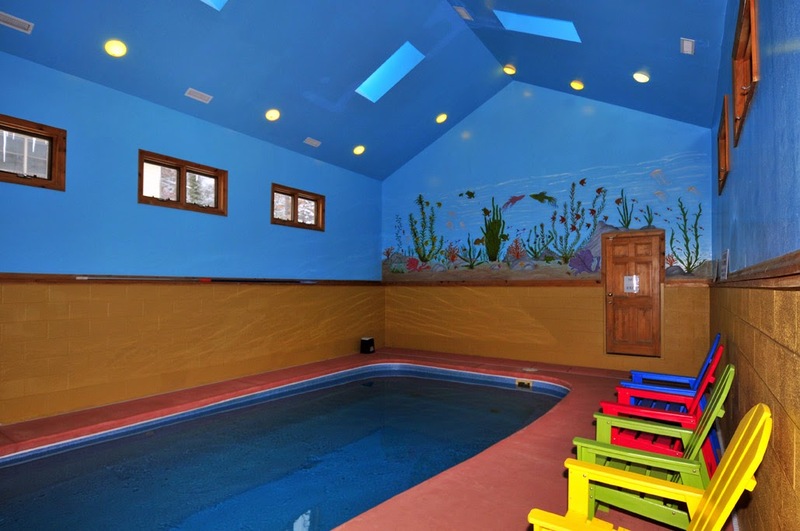 Maybe you want to bring the kids and try out that cool mountain coaster or spend the afternoon snow tubing? Snowshoeing, hiking, cross country skiing, ice skating, or just a good old fashioned snowball fight! So many choices! 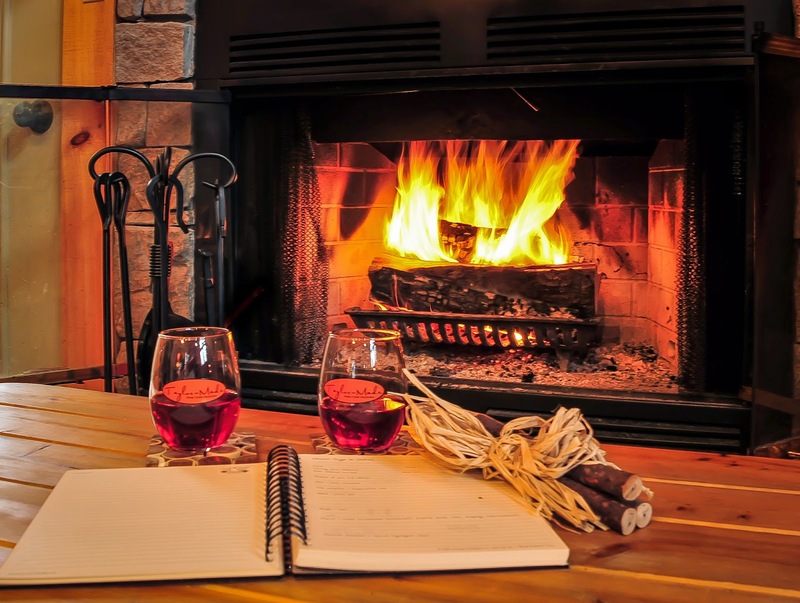 However, now is also a great time to plan that romantic weekend getaway with your special loved one this Spring! Aaahh, spring! Flowers begin to bloom, the grass starts to peak out as the snow begins to melt, wildlife awakens, and love is in the air. (Insert Music Montage!) Actually, our Maryland Mountains are quite beautiful in the spring! Things are a little quieter around Deep Creek then so you can have that quiet, serene escape that is so needed after a long winter. Rates are also lower. True. It’s a good time to take advantage of lower rates and we tend to be more generous with last minute discounts. Imagine whisking your loved one away for a weekend escape (only 2 ½ hours from Pittsburgh; 3 from Washington DC) to the mountains. Spend your afternoons hiking in one of our many state parks (Swallow Falls State Park houses the largest waterfall in the state of Maryland and is absolutely breathtaking throughout the year!) Perhaps you want to spend some time strolling the streets of downtown Oakland which alludes friendly small town charm. Have a quiet romantic dinner at one of our many great restaurants or prepare your own special meal at your vacation home in the fully stocked kitchen. Hmmm… starting to sound like a very nice way to ease into spring, don’t you agree? Want to vamp it up just a little more? Add our Honeymoon or Romance package to your reservation and we will have it as the home waiting to surprise your loved one when you arrive! 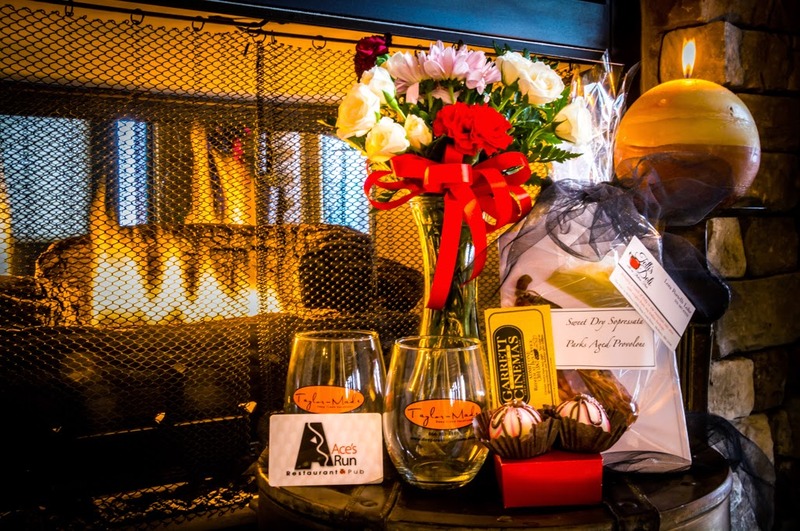 The Romance Package (@ $35) gives you a $25 gift certificate to one of our local restaurants, a Specialty Item from Telli’s Deli, 2 Taylor-Made wine glasses, and a free early check in or late check out (If available & sorry, not applicable over the Summer season). The Honeymoon Package steps is up even further (@$55) and also adds 2 movie tickets, flowers, and chocolate truffles! Again, don’t forget that wonderful element of surprise that will definitely kick your weekend off to a wonderful start. Come play today for winter madness or surprise your loved one on Valentine’s Day with the promise of a romantic mountain getaway. 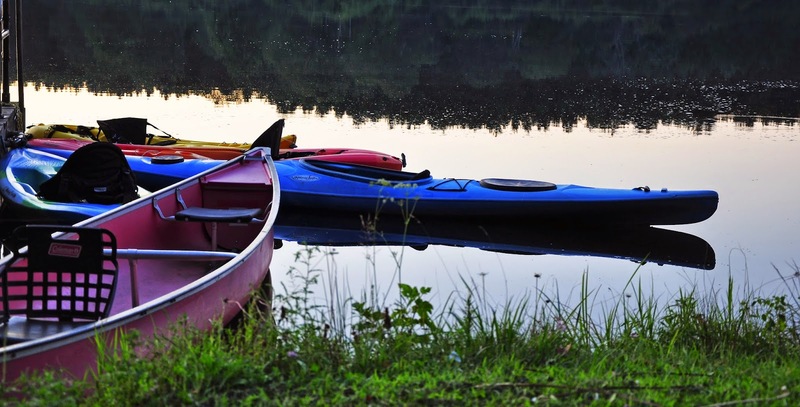 Call today and let us help you plan your next Deep Creek adventure (www.deepcreekvacations.com or 1-866-351-1119)! 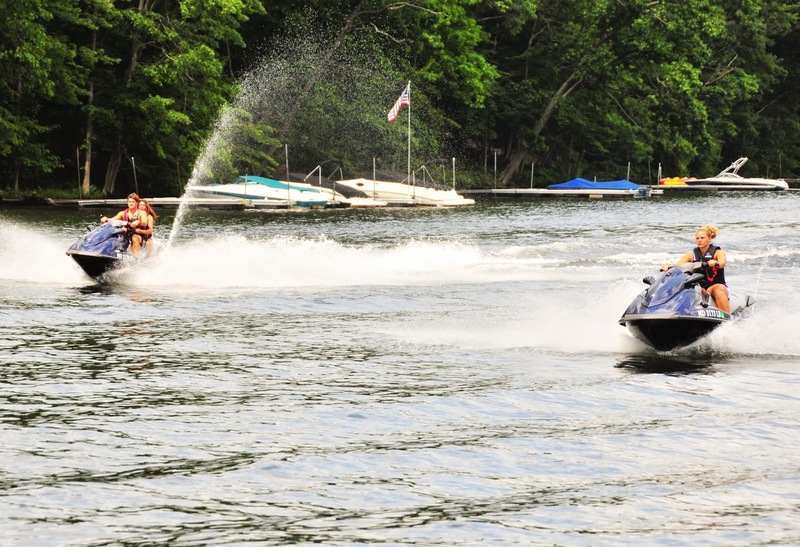 We can’t wait to see you at the lake! The other day I discovered a new shop at Deep Creek Lake. I felt a bit silly since it has been in the area for over 12 years but for some odd reason, it never occurred to me to go and check it out. Sacred Ground is located on the top floor of a large building in the heart of McHenry in the same building as The Popcorn Factory. As I started to drift upstairs, I could hear soft music playing in the background (always a nice touch) and voila! I was in a woman’s paradise! 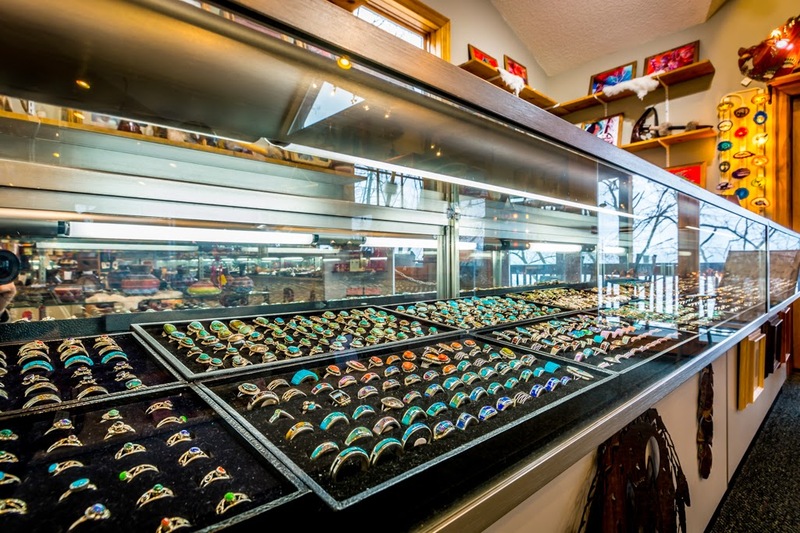 Rows of jewelry lined the wall with everything from rings, necklaces, bracelets, and more! From the name “Sacred Ground”, you can get the gist that a large portion of the jewelry was from a Southwest origin but still a large variety (I saw at least 10 pieces of jewelry that I know I must own and own asap!) I was greeted by the owner’s daughter Tiffany who was extremely sweet and displayed awesome customer service. She was very helpful and didn’t seem irritated at all by my many, many questions. She explained how her family had moved into the building 12 years prior and were actually the first tenants in the building. 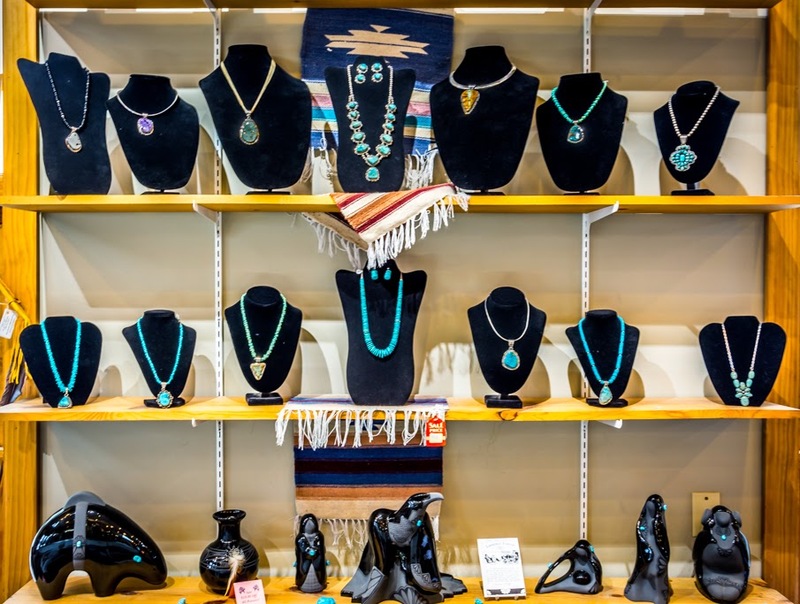 Her family has always had a love for the Southwest region and actually travel to Arizona and New Mexico to pick some of their merchandise directly. These also work closely with a Navajo Artist who helps design a lot of their jewelry. 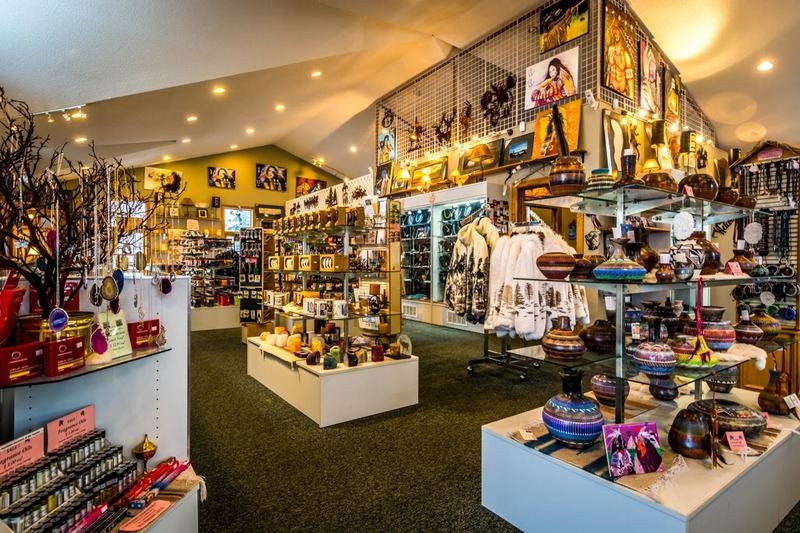 Walking further into the store, I noticed that they carried a lot more than just jewelry but there were candles, paintings, vases, and even clothing. Such a large selection of different items to choose from! Speaking of Taylor-Made, have you planned your winter getaway yet? 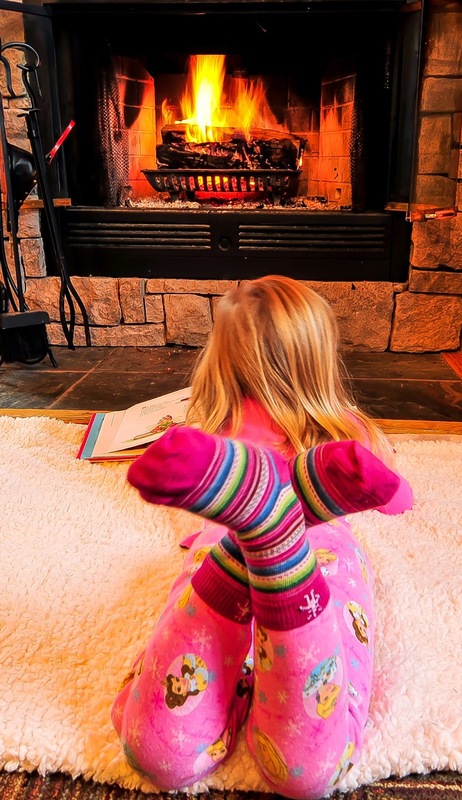 Give us a call (I-866-351-1119 or online www.deepcreekvacations.com ) and let us help you find that perfect vacation home for your next Deep Creek adventure. Not a fan of skiing? 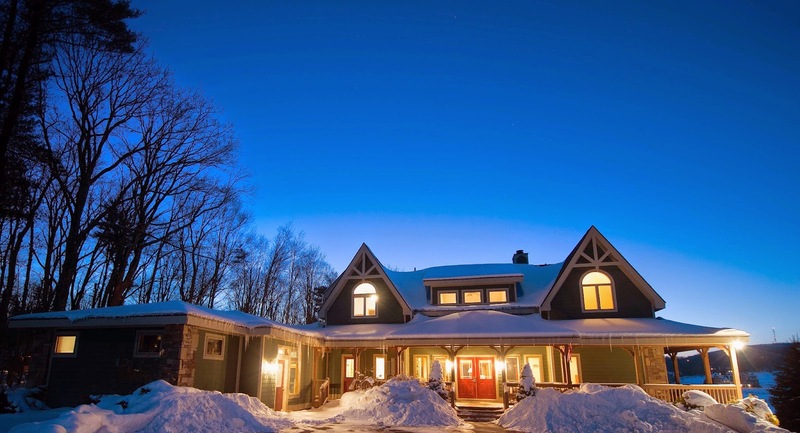 Have you tried snow tubing, ice skating, snow shoeing, cross country skiing? We have a plethora of fun and adventure waiting for you to try when you come visit our Maryland Mountains! We have fresh snow and we can’t wait to see you at the lake!